Rittenhouse Square is the signature urban park of Philadelphia and regarded as one of the premier public spaces in the United States. One of five original squares planned by city founder William Penn in the late 17th century, Rittenhouse Square is considered one of the finest urban public spaces in the United States, and Rittenhouse Row has long been home to Philadelphia aristocracy. In the heart of Center City’s most exclusive neighborhood, the scenic, tree-filled park is also surrounded by some of the area’s best fine dining, boutique shopping, nightlife, and cultural destinations – all just steps from home. 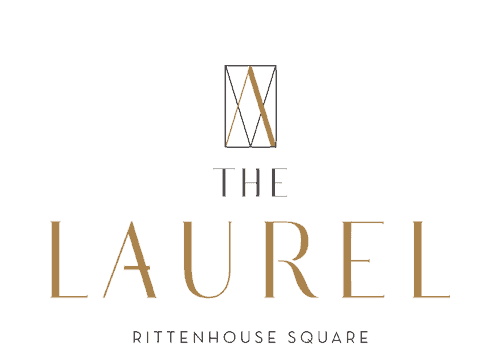 Residents of the city’s tallest residential tower will enjoy unmatched views of Rittenhouse Square and the Philadelphia skyline in every direction.